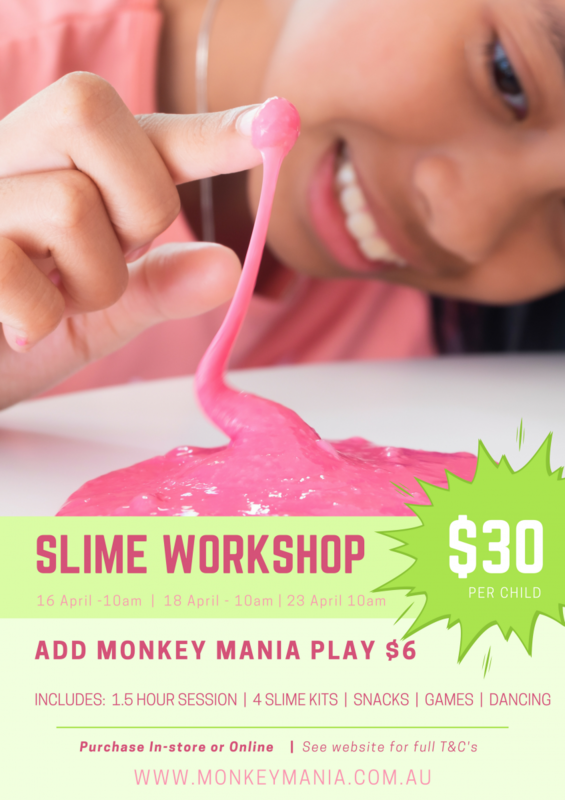 At our 1.5 hour workshop you will be assisted by our team to make 4 different slimes that you get to take home! Bookings essential. Light refreshments included such as fruit, fairy bread and popcorn and cordial and water.